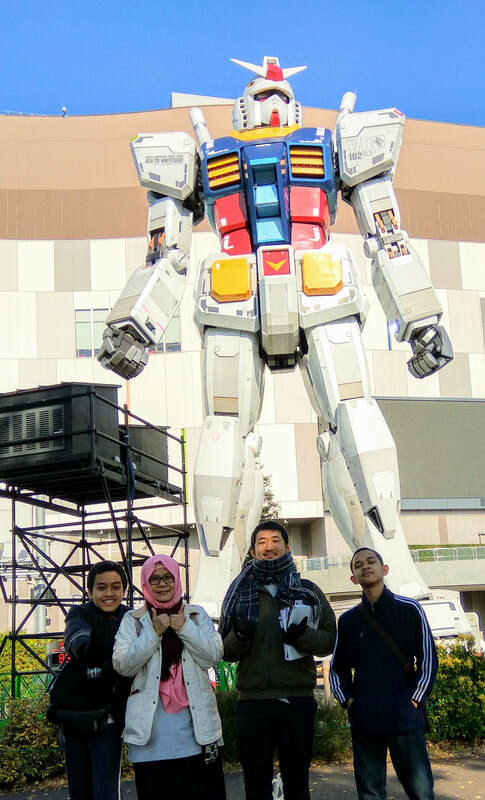 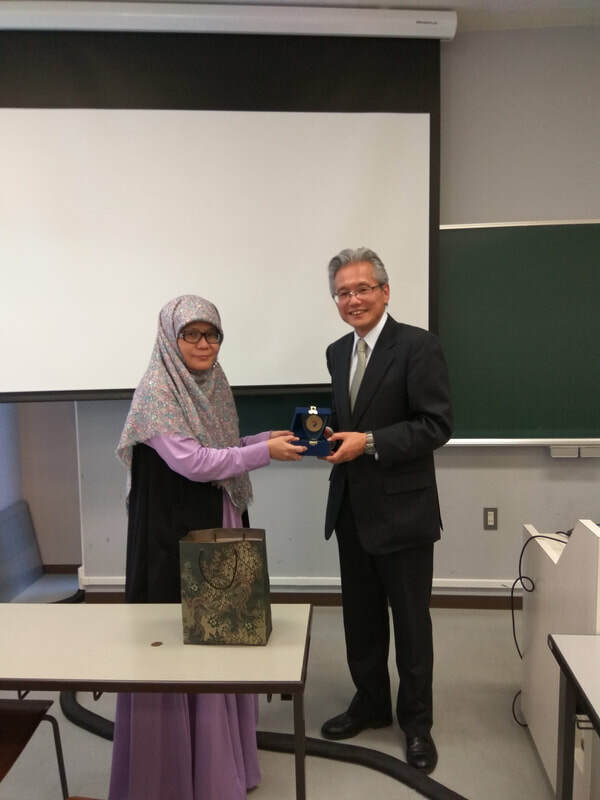 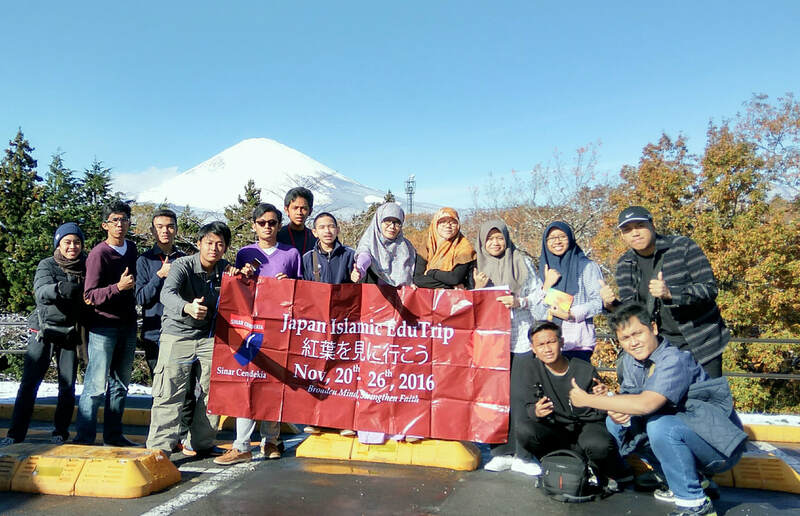 As the 3rd Japan Edutrip Program, this year we will enjoy, learn and experience the life of Japan's top attractions, still in a muslim's perspective. 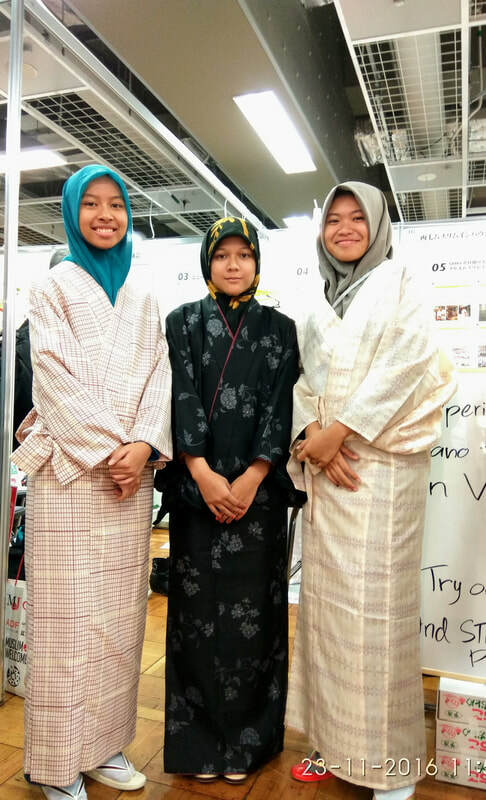 Being spoiled with 'oishii' halal culinary which certainly is a delicious treat. 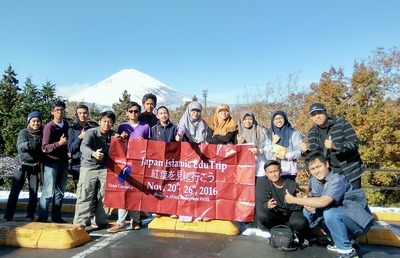 A Japanese Muslim Guide will complete the Trip along the way. 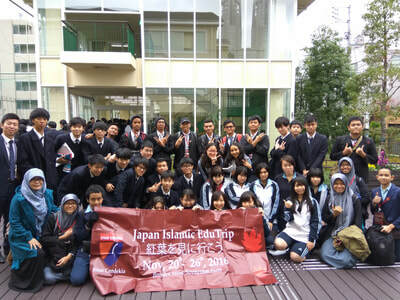 Participants : Junior and Senior High School Student.